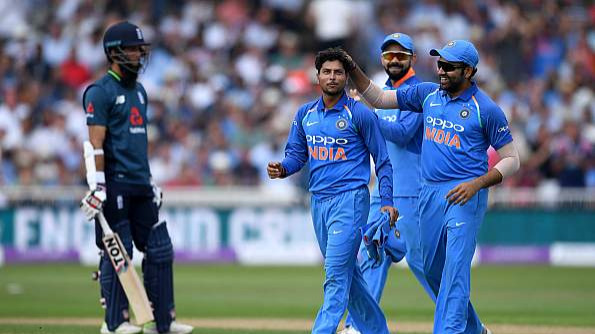 England lost the first ODI convincingly thanks to Kuldeep 6-fer and Rohit century. England and India will play the second ODI of the three-match series at the home of cricket, Lord’s on July 14th. England lost convincingly in the first ODI against India at Nottingham, a place that can be called the home of the renaissance for England white ball cricket. India convincingly beat England at their own game, by not letting their batsmen score a mountain of runs, to pressure on opposition batting. 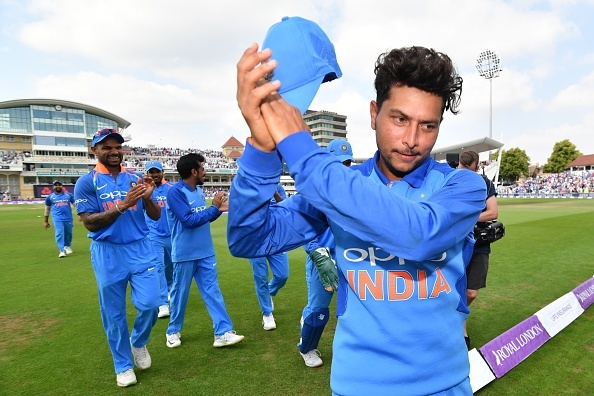 Kuldeep Yadav proved to be the bane of England batting as they had thought that the bowling machine ‘Merlyn’ might have revealed all the tricks of the Indian chinaman bowler, but Kuldeep demolished them in space of few overs and registered the best bowling figures by any spinner in England. Meanwhile, Indian batting regained its lost touch as Rohit and Virat carried on in their rich vein of form and Shikhar should try to lose his habit of gifting his wicket to the bowlers. 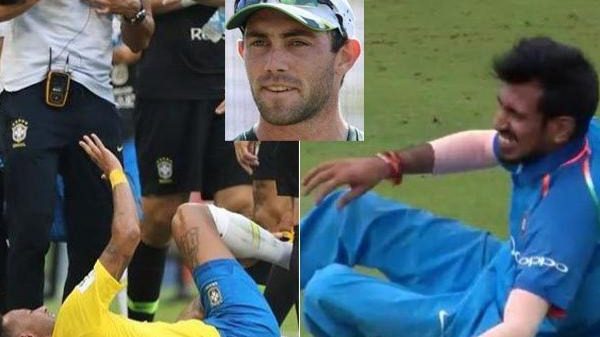 India also coped well with the loss of both Bhuvneshwar and Bumrah, as Umesh and Kaul stepped up to the plate in wonderful fashion. At Lord’s, England’s pride as the no.1 ODI team will be at stake as India looks to assert their dominance. The match is poised to be a humdinger and will give value for money for the audience in attendance, as the series win for India and matter of pride for England are on the line. England's survivial depends on how well they cope up with the Indian spinners at the Mecca of cricket, Lord's.